Fire crews, city planners and search and rescue teams are just some of the many groups that can use mathematical models to predict how slope affects travel rates. Existing models have two big problems. 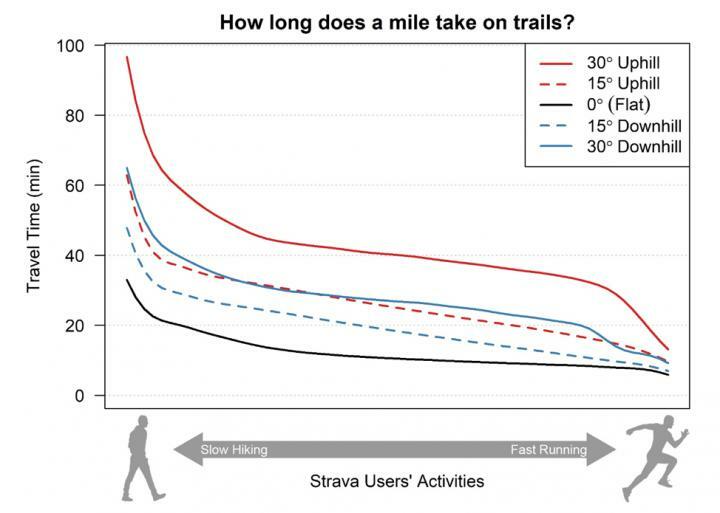 They’re based on datasets with very small sample sizes and they ignore how differently people move through their environment–walking and running up the same slope will yield very different travel rates.